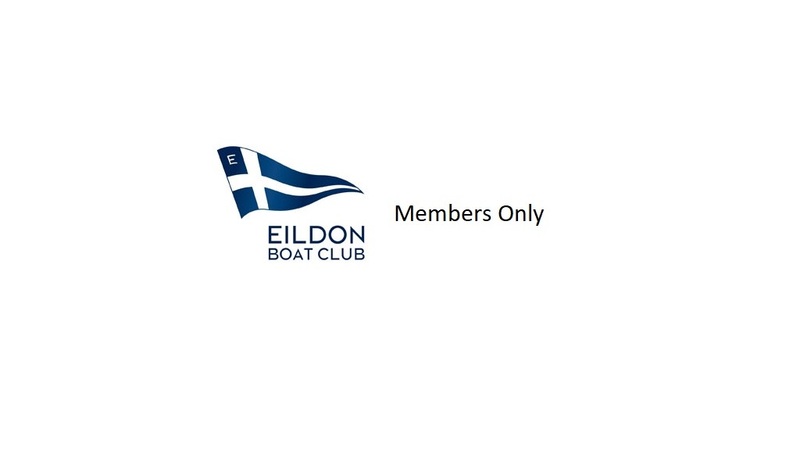 The Eildon Boat Club is the largest inland boating club in Australia. 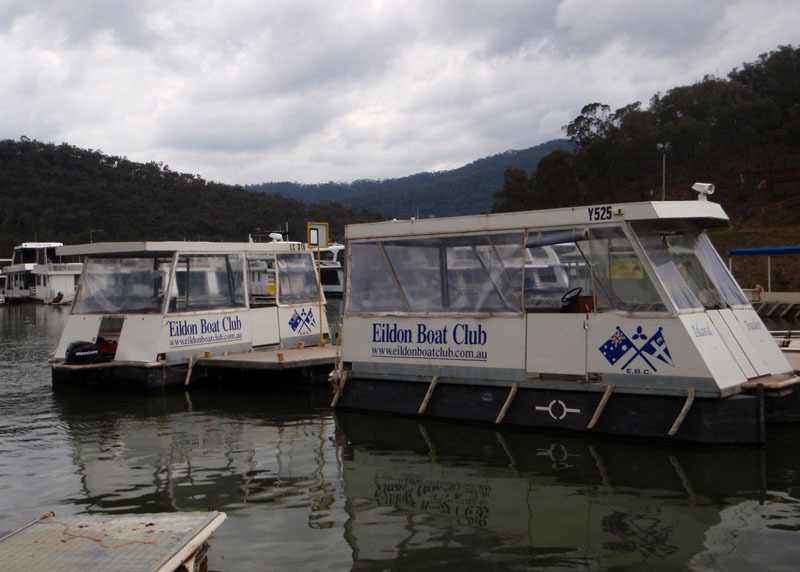 We operate from Lake Eildon, a man-made lake with a shoreline of 530km, almost twice the size of Port Phillip Bay. 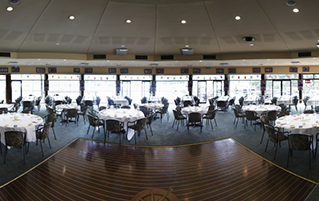 organised social activities throughout the year, as well as informal get-togethers with new and old friends. 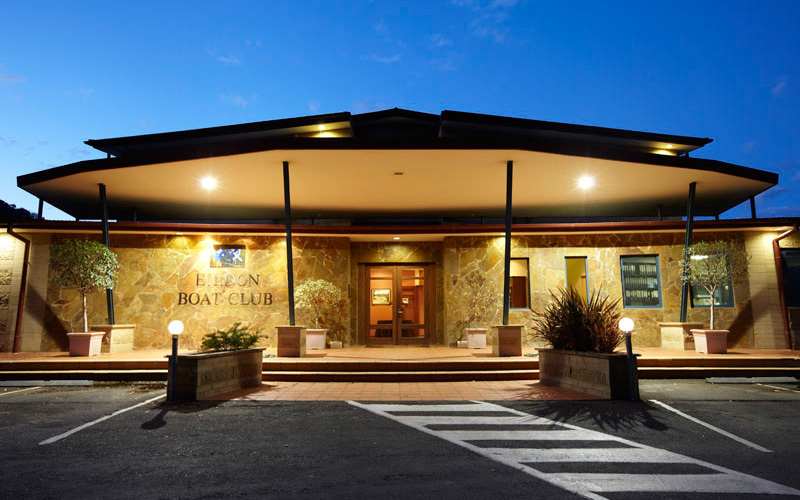 Our well appointed and comfortable Clubhouse seats members and their guests in the restaurant whilst more are able to take advantage of the views of the harbour from the balcony. 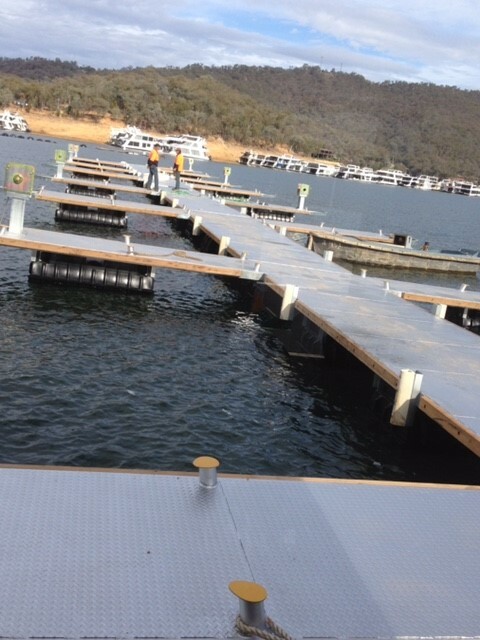 Purpose built courtesy boats for easy water access to your Houseboat and sheds that can handle Ski and Wake boats…. 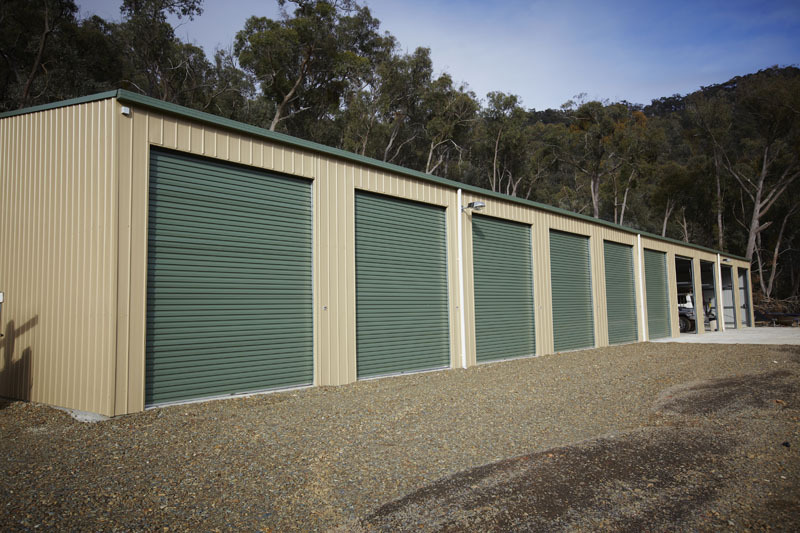 Strong, sturdy, safe and accomodating all size Houseboats, our completed marina replacement programe provides the best houseboat mooring facilities on the lake.